Hey guys! 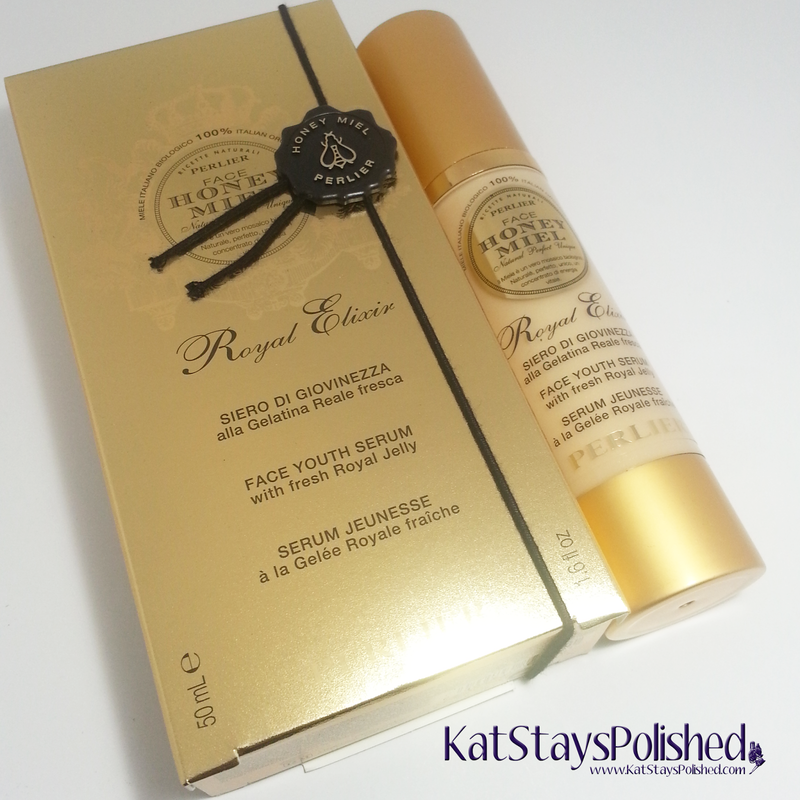 How would you like a face serum that makes your face look like a million bucks? 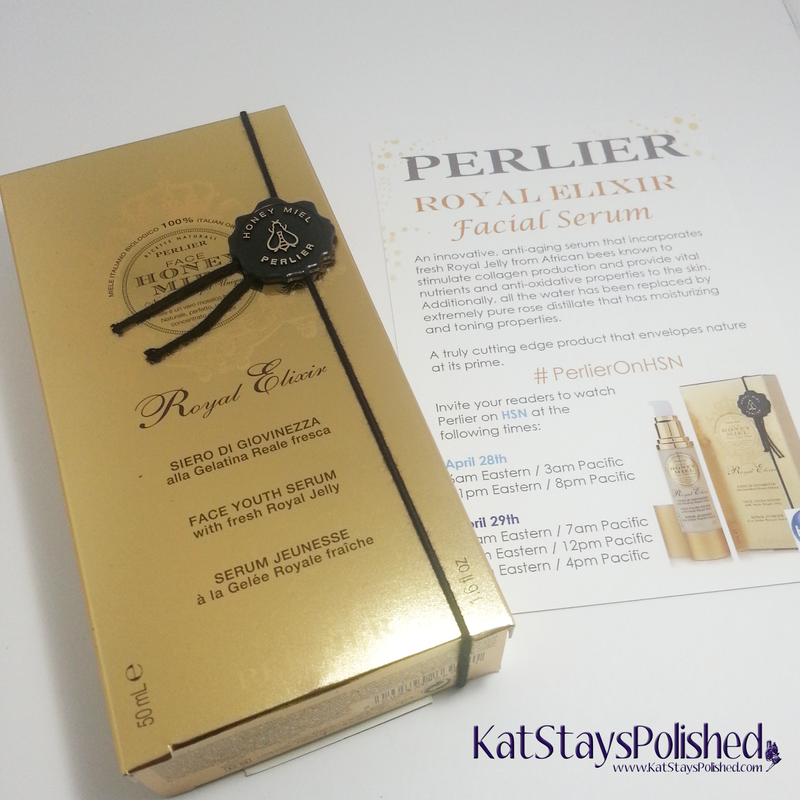 The Perlier Royal Elixir Facial Serum will get you close! Let me tell you a little bit about this product. 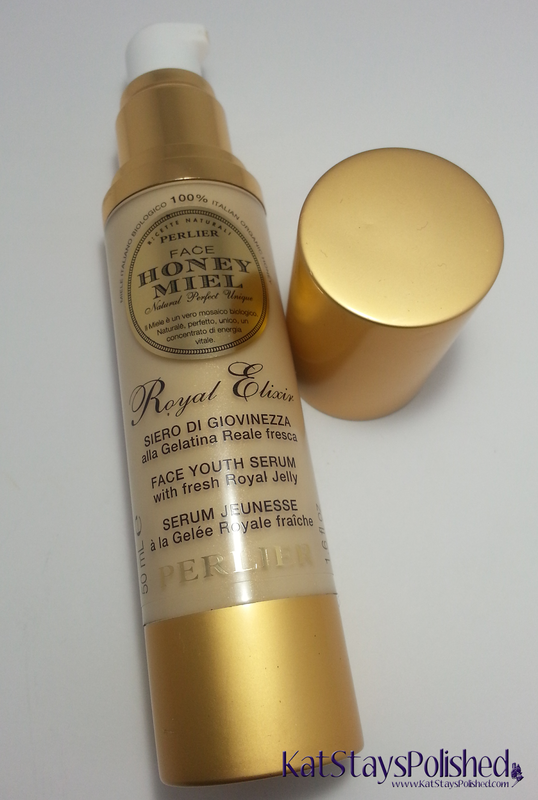 Aside from the beautiful packaging, this 1.6-ounce bottle of gold contains ingredients like fresh royal jelly pearls and Italian organic honey. It comes in a pump bottle like this which I love. That way I can pump out as much product as I want/need with very little waste. So, at first, I thought this was going to be just a clear serum like most of the ones i have used in the past. 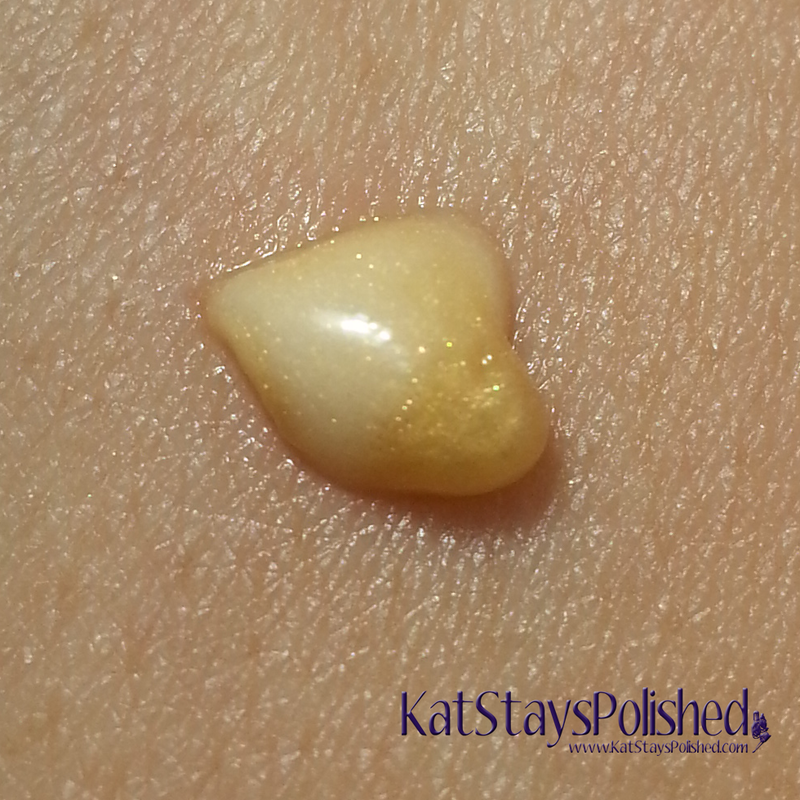 Much to my surprise, look at that shimmer! Since this is a serum, not a lotion, you don't need that much. According to the Perlier website, use this under your regular moisturizers day and night for 7 consecutive days each month. If your face is super oily like mine, use it once a day. Alright, so there are a few places you can find this amazing serum! The first place is right on the Perlier website. It retails for $200 there. Another place to find this [along with other related bundled products] is on HSN.com. You can purchase is for just $99. *Product was provided for an honest review through iFabbo. All opinions are 100% my own. Sounds great. I'm always looking for new face serums to try out too.